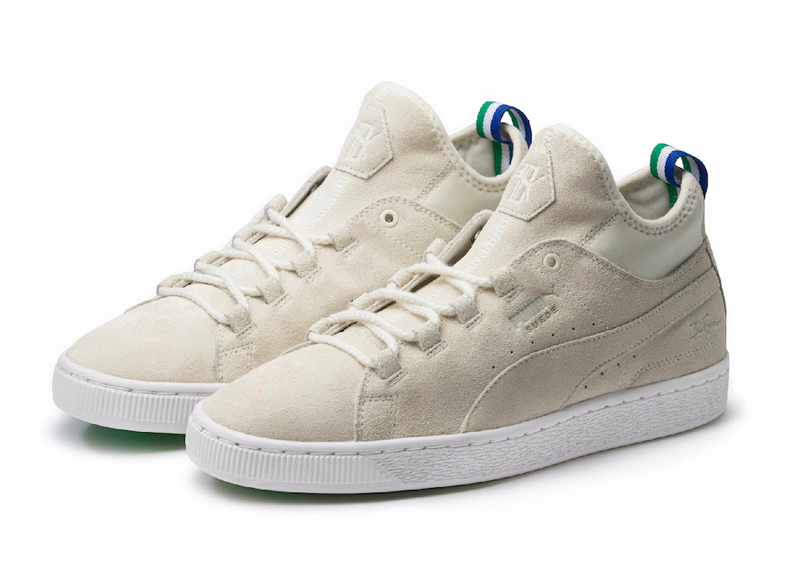 In celebration of PUMA’s Suede 50th Anniversary campaign, PUMA sets to release 50 sneakers inspired by fashion, pop culture, music and various talents. 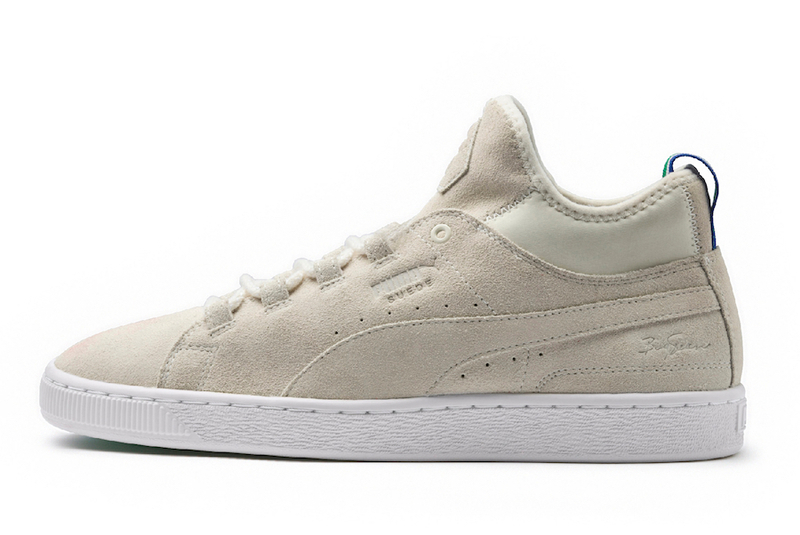 Big Sean and PUMA collaborate in celebration of the Suede’s 50th anniversary to release a mid-top suede in a White Whisper color scheme. 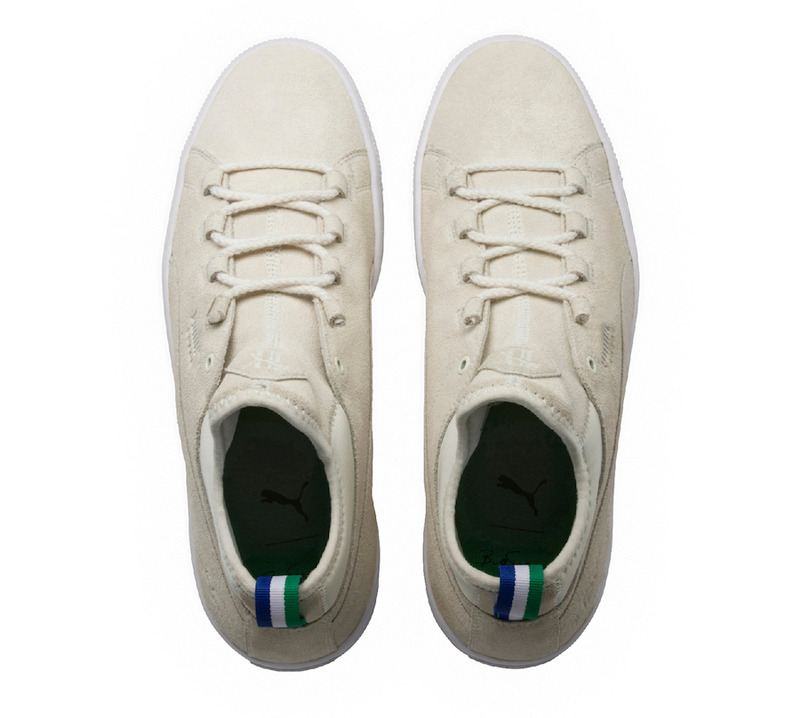 Built with a full suede upper, perforated detailing, Green, White and Blue heel tabs atop a clean White sole. 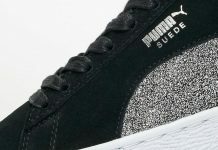 The PUMA x Big Sean Suede 50th is set to release this week in adult and kid sizing at select retailers and PUMA.com with the retail price tag of $110 USD.